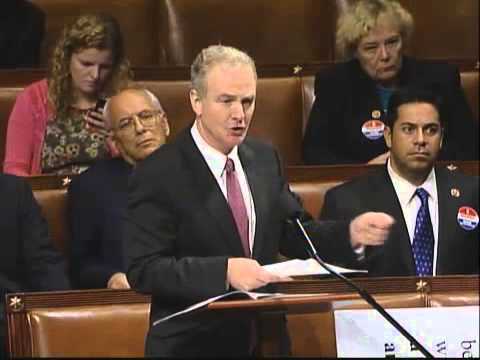 Rep. Van Hollen Viral Video on House Rule Change on Shutdown Vote: "Democracy has been Suspended!" Representative Chris Van Hollen (D-Md) went viral in a YouTube video he released of his parliamentary inquiries on a change in House rules that forbade individual members to initiate a motion to open the Federal government. Only the Speaker of the House can now do so, in a highly undemocratic step.